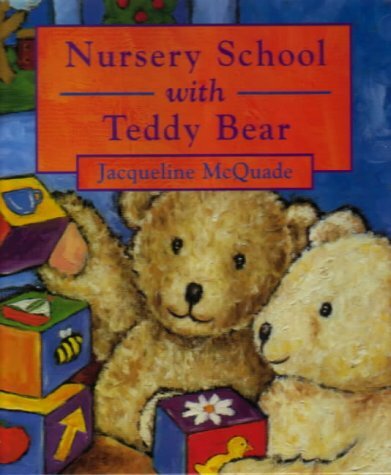 These latest 'Teddy Bear' titles are sturdy hardbacks built to stand up to the wear and tear of a pre-school or nursery environment. 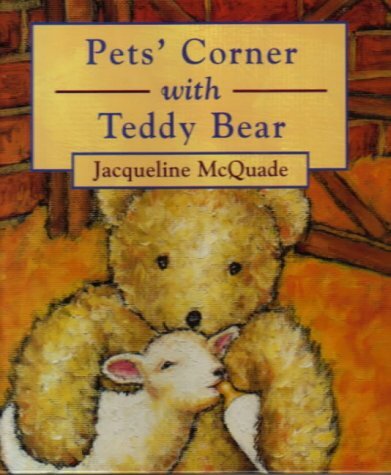 They need to be - the textures in McQuade's oil on canvas illustrations demand to be fingered, stroked and patted, particularly in Pets' Corner wherein Teddy meets the likes of a fluffy-tailed rabbit, a ripply-shelled tortoise and a friendly llama. We also share Teddy Bear's first day at nursery as he eats breakfast, meets the lollipop Teddy and shares the creative activities and routines with a new friend. Of the straightforward, present tense narratives, the language used in Pets' Corner is the more stimulating. The large, well-spaced text is inviting for early reading.